Livingstone Parish Church is located in Stevenston, on the Ayrshire coast, a small town with a population of around 9000 residents. Situated within the boundaries of the Church of Scotland’s Presbytery of Ardrossan, Stevenston Livingstone is linked with Stevenston Ardeer which is a neighbouring parish. 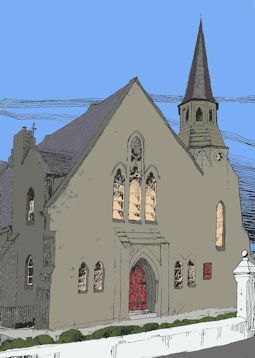 The Church can seat up to 450 people and has attached halls featuring modern facilities for use in the 21st century. For previous services visit our Sunday Worship page.